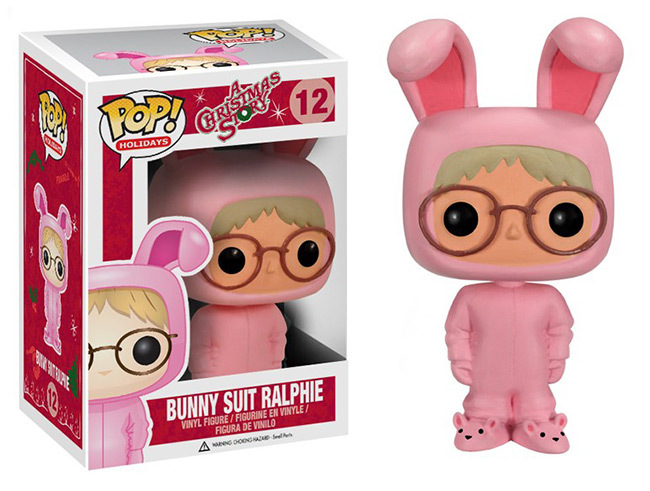 September 2013 - Funko has announced three new POP! 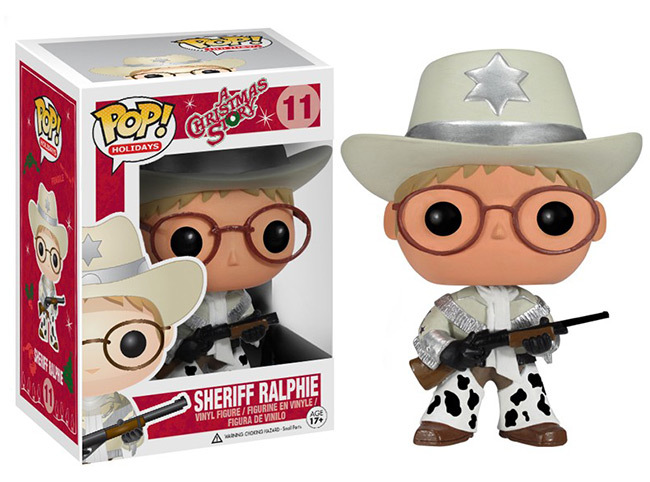 Vinyl figures based on A Christmas Story - two versions of Ralphie (bunny suit and sheriff) and the Old Man (with Leg Lamp). 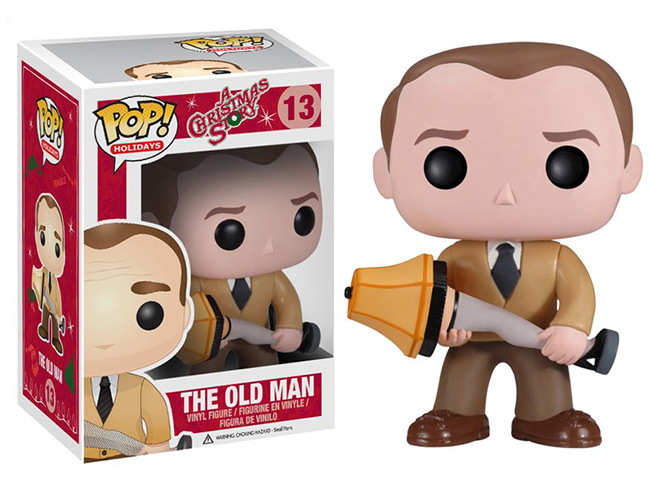 Expect to see these three POPs in stores any day now.